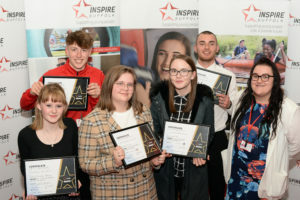 Bailey Fleming, Sports Coach at Inspire Suffolk, has been recognised in two regional awards for his contribution to sport! We are extremely proud that he was a finalist in the Suffolk Sport Awards for Sports Personality of the Year and the Stars of Suffolk Awards for the sports category. Bailey has shown a great commitment to sport this year both with Inspire Suffolk and as part of the England Cerebral Palsy Football team. Joining the Sports Coaching Apprenticeship at Inspire Suffolk in September 2015 and continuing to play for the England CP U20’s Football Team, he has continued to develop his passion for sport grabbing every opportunity that he is offered. He joined the England CP setup in 2012 and is now part of the England Senior Squad. He has since taken part in two international tournaments as centre-back. In his latest international call-up in Dublin he helped the England CP U20’s Football team defeat Denmark, Ireland and Italy to go on to win the tournament and was the Captain for their game against Ireland. Bailey is the only current England CP player from Suffolk and plans to continue to play for the Senior Squad which will resume soon. 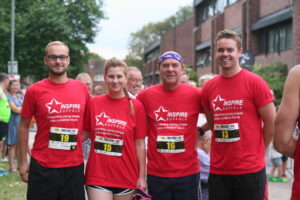 He has also committed every Tuesday and Saturday for the past year to coach young people and adults at Inspire Suffolk’s disability sport programmes including our DSActive programme and Adult Disability Team, which he was once part of.  As part of his apprenticeship, he also coaches in Suffolk Primary Schools and at child activity clubs as part of Inspire Suffolk’s sport provisions.  Through his clear passion to develop and the effort put in to his 12-month Sports Apprenticeship, he has been offered a full time position at Inspire Suffolk supporting their disability sport provisions, as Disability and Inclusion Officer! 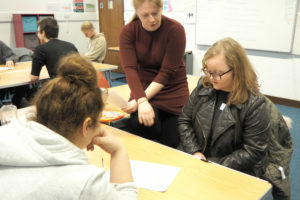 Congratulations to Bailey on being finalised for two different awards – a great achievement!